Living the Thrifty Life: All You - Free Sample of Thomas Coffee! 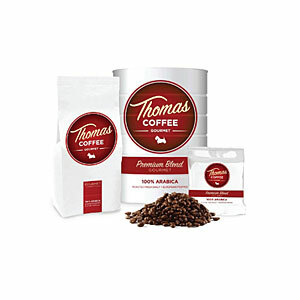 All You - Free Sample of Thomas Coffee! Hurry and claim your FREE SAMPLE today. Who can honestly pass up some free coffee? Come check it out! CLICK HERE! Get yours before its gone! Hi, thanks for following me @ The Thrifty Military Wife. I am Norfolk too, my hubby is in the Navy. I am now following you as well. That's so neat! I've been in for almost 5 years, and I am going to school (STA-21) and I am an Officer Candidate! I get commissioned soon!